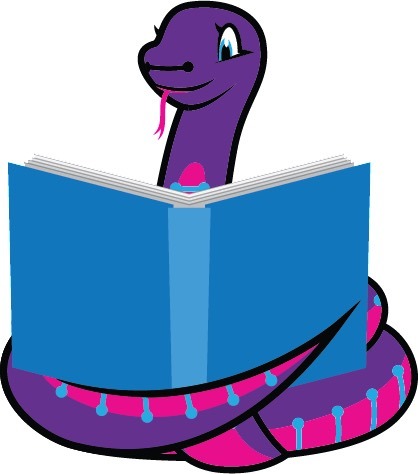 There are 117 Adafruit CircuitPython Libraries @adafruit @circuitpython « Adafruit Industries – Makers, hackers, artists, designers and engineers! Here is a listing of current Adafruit CircuitPython Libraries. There are 117 libraries available – GitHub.